I love creating crafty projects with my 3 year old daughter. I pursue Pinterest for ideas. I saw a few ideas for making a weather activity for kids. 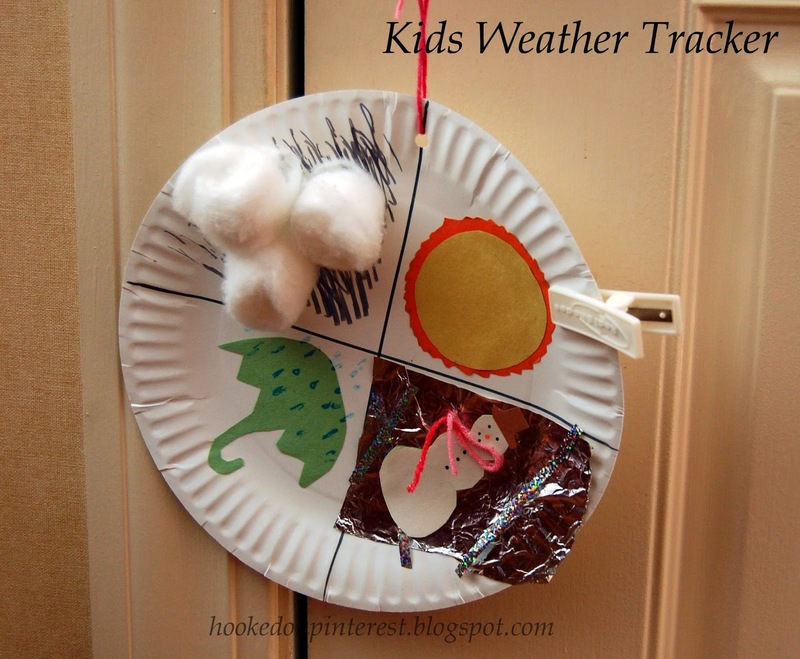 Here is my version of a kid weather tracker made from a paper plate and other items I had around the house. Not only is this craft fun to create, it is also educational. My daughter loves checking the weather in the morning and moving the clip to the right weather.